The Sunday Farmers’ Market at College View is the reincarnation of the Old Cheney Road Farmers’ Market. Now located in the College View Neighborhood on 48th Street between Prescott and Lowell, we are in our 14th season of operation and our first as the Sunday Farmers’ Market. We are open on Sundays from 10am-2pm late April through October and offer a wide selection of vegetables, fruit, meat, eggs, dairy, flowers, and baked goods. Do your weekly shopping here and bring home the best local farms have to offer. We have the longest market season in Nebraska, a full 27 weeks to enjoy market fresh food!  Sunday Farmers’ Market is a producer-only market, a guarantee that all of the products sold at Market are grown, baked, processed, or produced by the vendor. We have a wide variety of unique vendors, ranging from grass-fed beef to flowers. Our token program allows customers to purchase tokens with their SNAP/EBT, credit, or debit card for purchases at Market. You never have to run out of cash at Market. 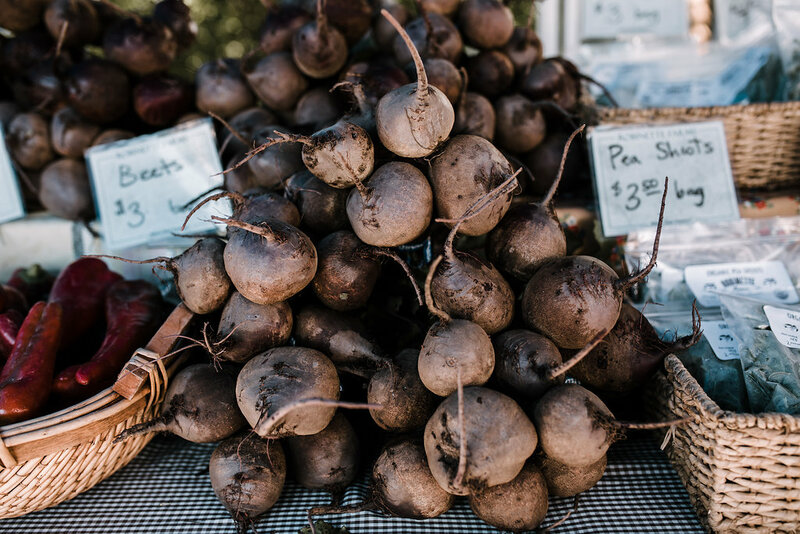 All of our vendors accept cash tokens, and almost all eligible vendors accept SNAP tokens, as well as other food access programs like Senior Farmers' Market Nutrition Program and Double Up Food Bucks. 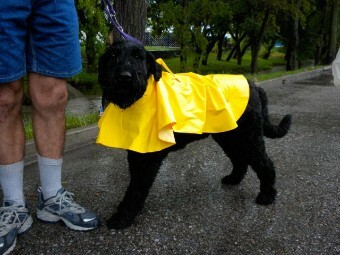 We allow well behaved dogs, please see our pet policy.